Each year, we kick off the annual meeting Friday morning with the annual FRS/FRBMA Golf Tournament. The fun continues Friday evening as our exhibitors and members come together for the popular Wine and Cheese Reception in the Exhibit Hall. We are always very grateful for the exhibitors support and we appreciate a personal visit with the exhibitors to thank them for their continued support of the FRS & FRBMA. There are additional opportunities to interact with our exhibitors on Saturday as the breakfast and coffee break will be held in the exhibit hall, and later, exhibitors will lunch with attendees to allow for continued discussion and interaction. The FRBMA Session begins on Friday afternoon and joins the FRS Diagnostic General Session on Saturday morning with an outstanding lineup of nationally recognized speakers. The FRS Session will be highlighted by our annual series, The Steven G. Miles Keynote Socioeconomic Address, featuring Dr. Bibb Allen, entitled 'Artificial Intelligence: Radiology's Next Value Proposition'. On Saturday afternoon, Dr. Richard Gunderman will present the Dr. Lawrence R. Muroff Radiology Leadership Lecture: “Why Bigger Isn’t Necessarily Better”. There will also be breakout sessions for the Radiation Oncology and the Resident and Fellow Section. Our marquee event, the Gold Medal Reception and Cocktail Party, will be held early Saturday evening to honor the FRS Gold Medal recipient, the FRBMA Above and Beyond Award, and The LaDonna Nichols Lifetime Achievement Award recipient. Other outstanding FRS & FRBMA members will be recognized for their contributions to the practice of radiology throughout the year. The earlier time for this event allows opportunity to go out and enjoy the beautiful rest of the evening. Sunday morning will begin with the Charles D. Williams, M.D., FACR Legacy Lecture and Breakfast presented by Dr. Lawrence Muroff, 'Leadership Lessons That I Have Learned (and so should you) From Charlie Williams'. This will be followed by the Radiology Associates of Florida Clinical Keynote Lecture by Dr. Jack Ziffer 'Imaging in 2019 and Beyond: Perspectives from the Healthcare System'. Evaluate current socioeconomic issues facing radiologists, radiation oncologists and radiology business managers to prepare for change. Learn about technology and payment trends that will significantly impact radiology over the next decade. Learn to be a better clinician and leader. Educational Symposia designates this live educational activity for a maximum of 8.5 AMA PRA Category 1 Credit(s)TM. Physicians should claim only the credit commensurate with the extent of their participation in the activity. Jack A. Ziffer, Ph.D., M.D. 1:00 - 2:00 Got Autonomy? Mergers Are Back! Richard B. Gunderman, M.D., Ph.D.
4:15 - 5:00 Radiology is Great: But at What Cost? 2:10 - 2:35 SuccessRichard B. Gunderman, M.D., Ph.D. The Radiation Oncology session will include presentations from both attending faculty and residents. Presentations will review important issues in stereotactic body radiotherapy for oligometastases, the management of HPV positive oropharyngeal cancer, the use of proton radiotherapy for prostate cancer, the treatment of brain metastases, the role of radiation therapy for hepatobiliary malignancies and the use of GRID Lattice for voluminous tumors. Understand the role of proton radiation therapy in the treatment of prostate cancer. Understand the role of radiation therapy in the treatment of brain metastases. Understand the role of stereotactic body radiation therapy for oligometastases. Understand the role of radiation therapy for hepatobiliary malignancies. Understand the use of GRID Lattice for voluminous tumors. Educational Symposia designates this live educational activity for a maximum of 6.5 AMA PRA Category 1 Credit(s)TM. Physicians should claim only the credit commensurate with the extent of their participation in the activity. 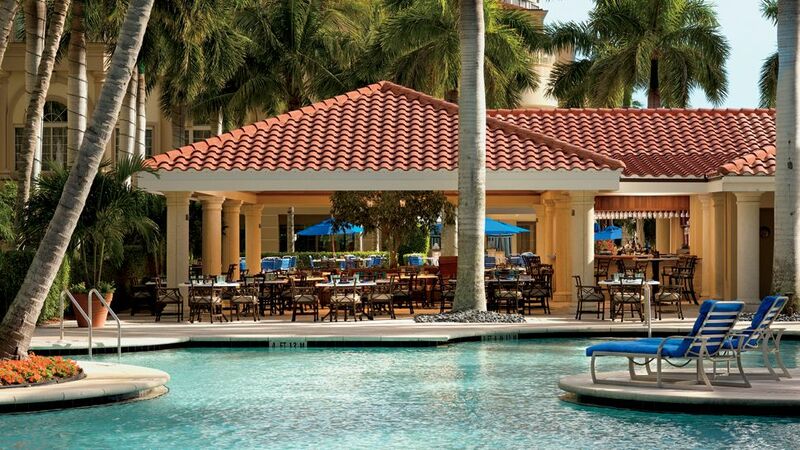 Surrounded by preserved natural beauty and protected parkland, The Ritz-Carlton, Naples is one the premier luxury Gulf Coast beach resorts on Florida’s Paradise Coast, offering an assortment of fun and adventure for the kids, and luxurious amenities, championship golf, world-class dining, and spa treatments for adults, making it an exceptional choice for Florida family vacations. 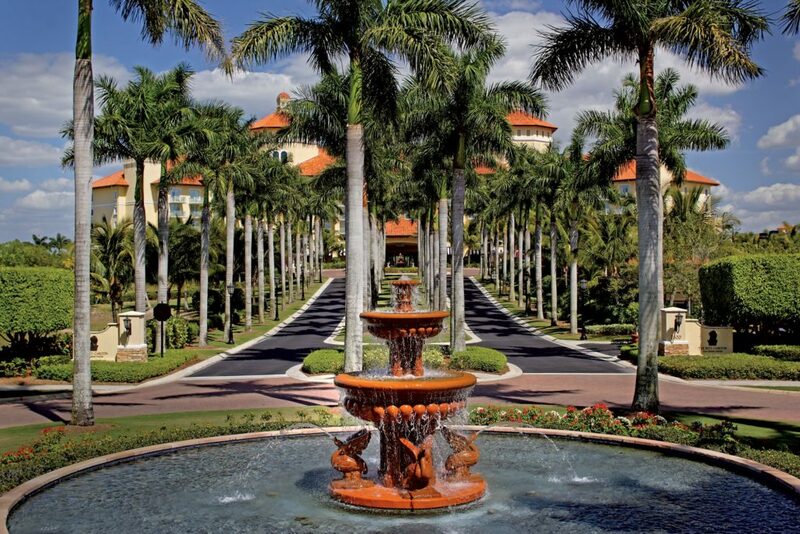 Fly directly to Southwest Florida International Airport, located approximately 25 minutes from the Ritz-Carlton Naples. Daily non-stop flights are available. Group Room Rates Start at $259/nt. 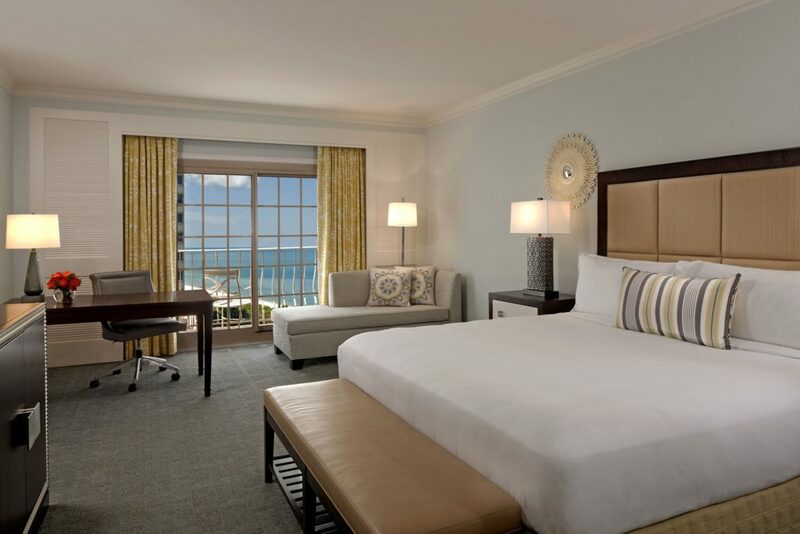 In order to avoid a penalty fee of the first and last night’s room and tax, reservations must be cancelled seven (7) days prior to the individual arrival date. Why should your company exhibit at the 2019 Annual Meeting of the FRS & FRBMA? To download a copy of the 2019 FRS & FRBMA Annual Meeting Exhibitor Prospectus please click here!